byte.to East by West Simple Recipes for Ultimate Mind Body Balance - Filme, Spiele, Musik, Bücher und mehr kostenlos downloaden. 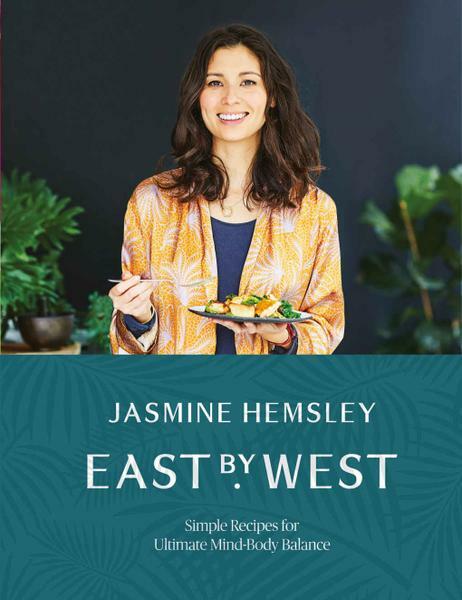 Jasmine continues her passion for balancing body, mind and spirit amidst the challenges of our fast-paced day-to-day lives, through real food and tasty home cooking. With a focus on listening to your body, eating when youre hungry, being conscious of what youre eating when youre eating it and choosing foods that are right for your mood from day to day, East by West is a modern take on the Ayurvedic principles. With classic Ayurvedic comfort dishes from Golden Milk to Kitchari and great family sharing dishes Sesame Roast Chicken to Saffron Millionaire Cheesecake, the book has something for every taste (bringing to life store cupboard basics to create dishes) from super simple to simply special. A global range of recipes, together with simple mindful rituals and a classic cleanse to revisit when your energy levels need a boost help the book bring Ayurveda to life in a fresh and friendly way. Packed with beautiful colour photography and inspired by Jasmines personal journey with food and healthy living, East by West represents a delicious evolution of the ideas explored in Hemsley + Hemsley bestsellers Good + Simple and The Art of Eating Well.